The Dolmen di Sa Coveccada megalithic grave, Sardinia. Credit: Bettina Schulz Paulsson. Now a new study suggests that an ancient culture that emerged from what's now the Brittany region of northwest France may have begun building these structures and monuments some 7,000 years ago. 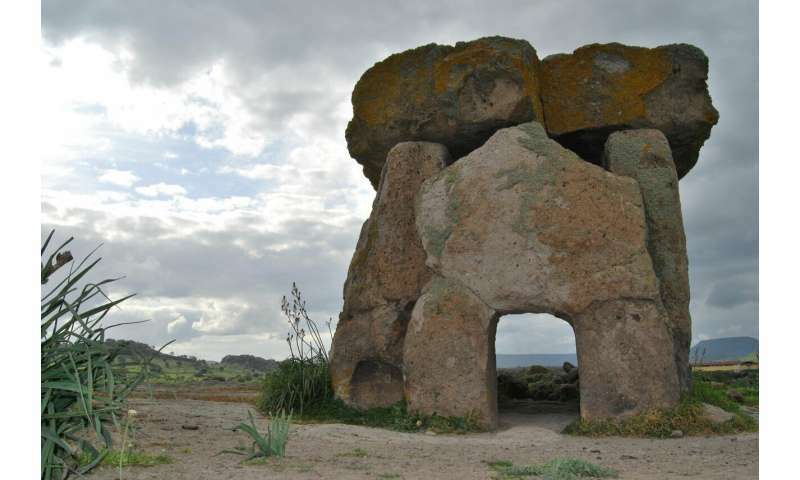 Study author Bettina Schulz Paulsson of the University of Gothenburg in Sweden said that the megalith building probably began in France and spread from there via sea routes around Europe over the next 1,000 years or so. Over an exhausting 10 years, Schulz Paulson created a "megalith evolution" using radiocarbon dating of more than 2,000 historic sites across Europe. "We have thus been able to demonstrate that the earliest megaliths originated in northwest France and spread along the sea routes of the Mediterranean and Atlantic coasts in three successive principal phases," she wrote in the study. Thus, though this group of ancient French people may not have built Stonehenge, they may have inspired—and given the idea for it—to the people who did build it. If this is true, then the maritime skills and technology of societies like this one may have been far more advanced than previously thought, the study said. Famed Stonehenge is among the most recent megaliths constructed, likely around 2,500 B.C. Other theories have said they may have originated in the Near East or even possibly independently, but this new research appears to rule those ideas out. 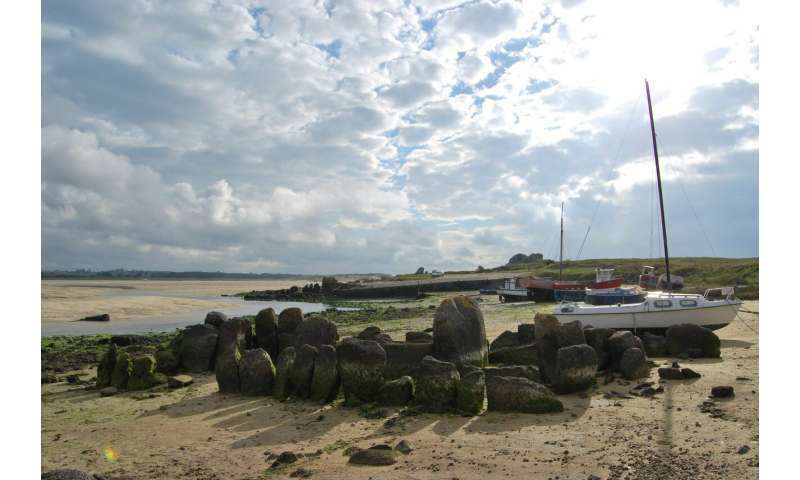 "This demonstrates absolutely that Brittany is the origin of the European megalithic phenomenon," Michael Parker Pearson, an archaeologist and Stonehenge specialist at University College London, told Science magazine. Interesting geographical coincidence(!) with the Solutrean Hypothesis. This remark does not seem to make any sense at all. Anything and everything that happened in Europe has a "geographical coincidence" with said hypothesis. The thing is - this happened 10 000 - 14 000 years later than said hypothetical migration. The biggest problem with the Solutrean Hypothesis is that there is no supporting DNA evidence. Or even the correct artifacts. Salting a site because the Solutrean SHOULD have been there? Was a real career-busting fiasco. Now? Even if confirmed evidence was recovered & proven? I doubt if there would be a general acceptance. The other problem with the Hypothesis is that currents in the North Atlantic run the wrong direction for smallboat maritime transit. That the North Pacific currents are cooperative for smallboat maritime migration from Siberia Asia to the Americas. Plus all the positive DNA & matching artifacts for evidence. Those interested in some details about the original site structure at Stonehenge and its specific purposes and usages can read about it via futureofmankind.co.uk, contact report 285, paragraph 26 onwards.